The race for governor is becoming more and more intriguing. The latest person in the mix is Dave Walker, the former U.S. Comptroller and 2014 candidate for lieutenant governor. Walker announced on Face the State he is forming an exploratory campaign for the state’s highest office, and will file the papers tomorrow. Walker, of Bridgeport, told me he decided to run after some CEOs encouraged him to. 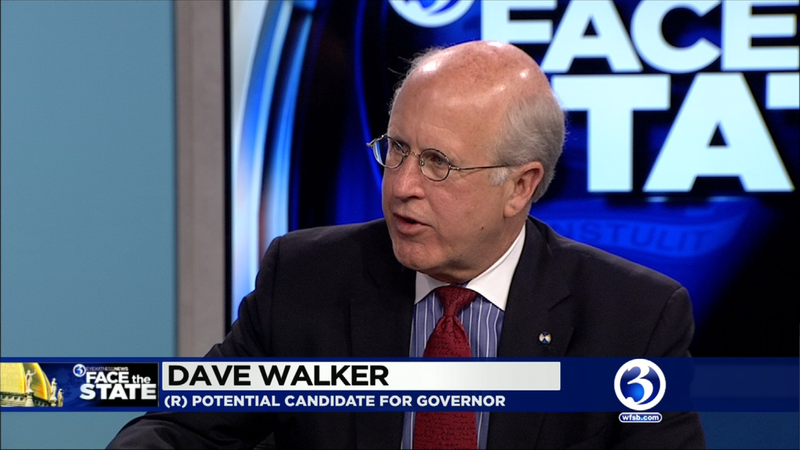 During our interview, Walker was critical of the Connecticut economy, calling it worse now than in 2013.